A simple celebration of a major milestone: learning to read! It will take a lot of hard work: learning the letters, turning the pages, saying the words. But that hard work will pay off—maybe sooner than this little boy thinks! 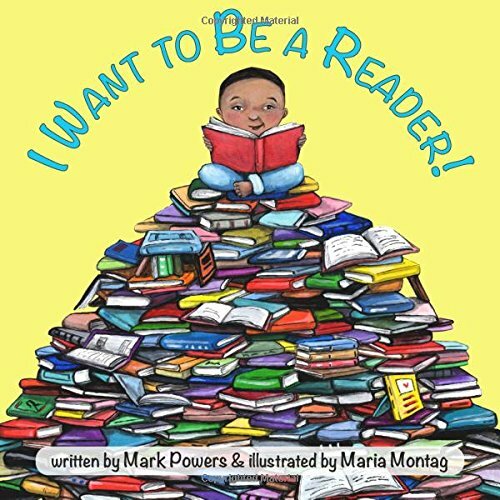 The story ends with a hopeful message to toddlers that someday, they can be readers too. Daniel wants to be a drummer, but he doesn’t have any drums. Can you help him find items around the house to build his drum set? Follow along as Daniel finds the musicality in everyday objects he discovers right at home. 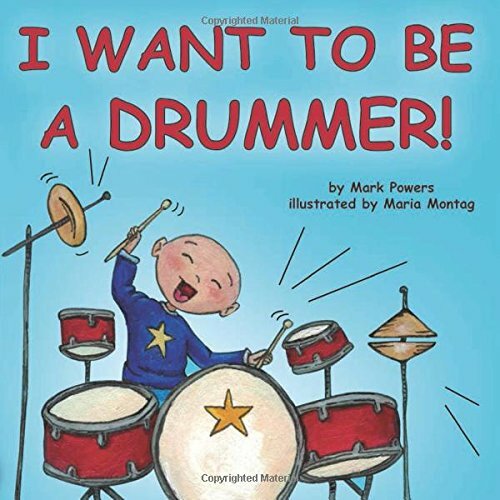 Then have fun creating your very own drum set, sounds, and rhythms! A fun reminder that the joy of making music can be found anywhere, perfect for little ones who can’t resist keeping the beat. 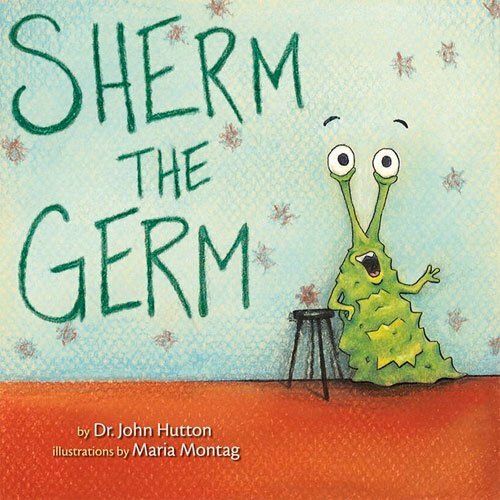 Baby's perfect day of play is interrupted by an unwelcome, microbial visitor - the diabolical, yet somehow lovable, Sherm the Germ! Written by pediatrician and health literacy expert Dr. John Hutton, and brought to life through playful - if contagious - illustrations, this fun, rhyming book describes the stages of becoming sick and then all-better. A perfect read-aloud for get well soon, budding physician/scientists, or any time at all!